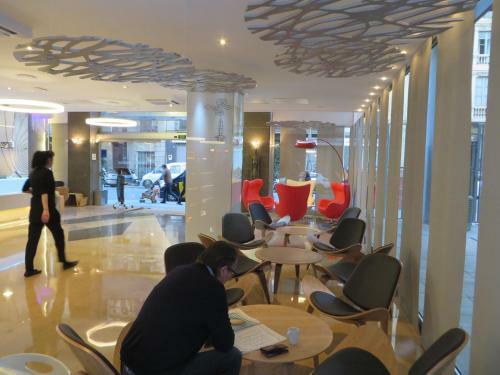 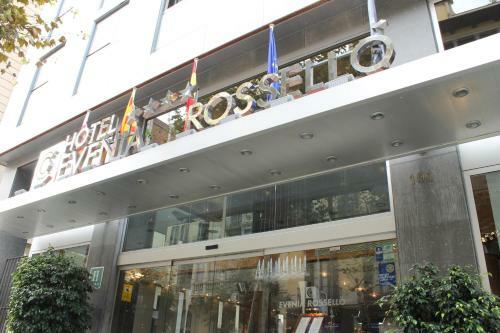 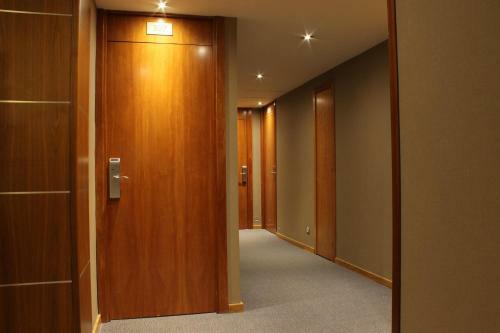 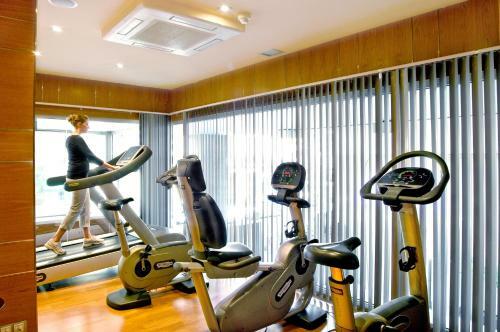 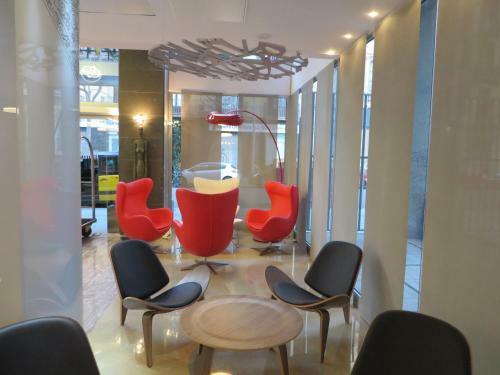 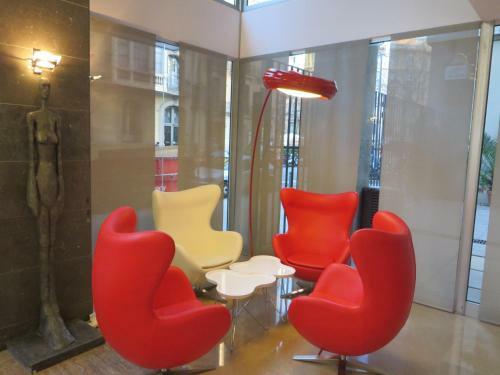 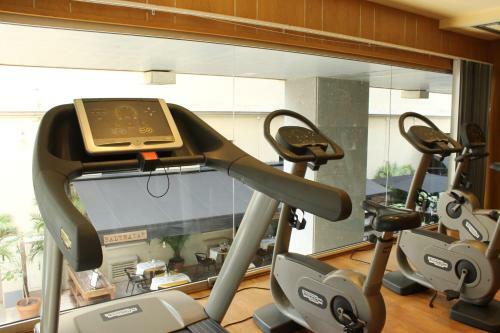 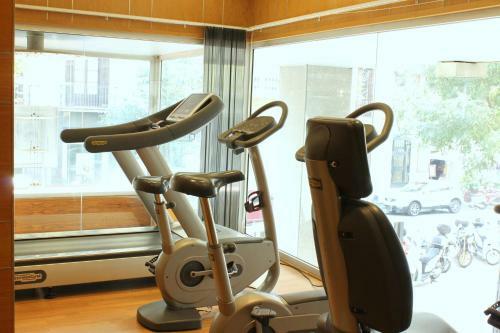 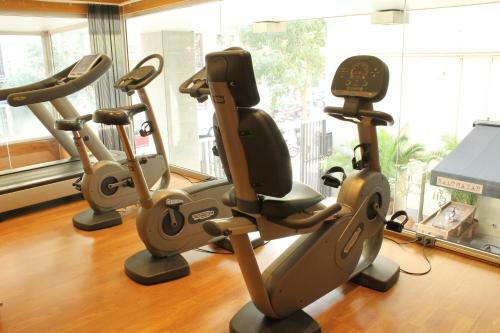 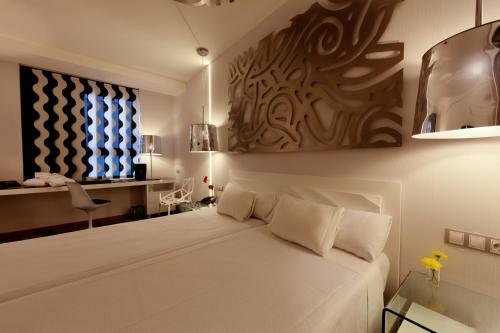 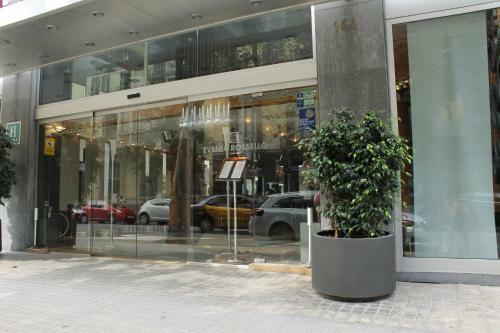 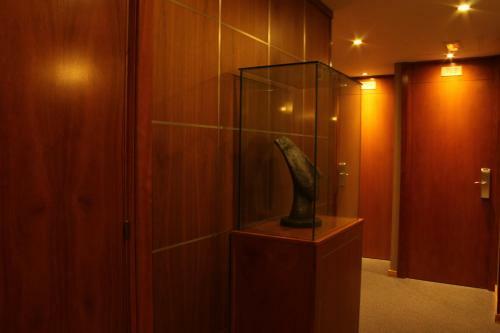 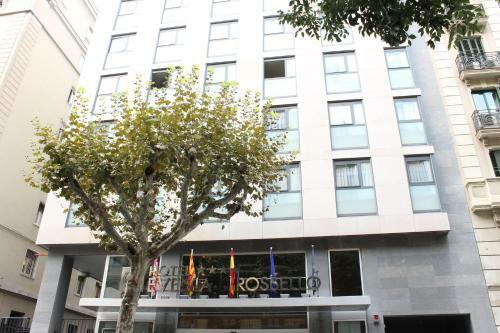 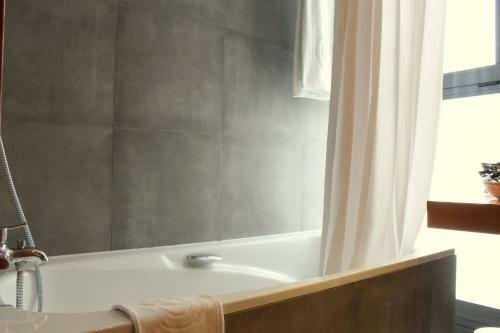 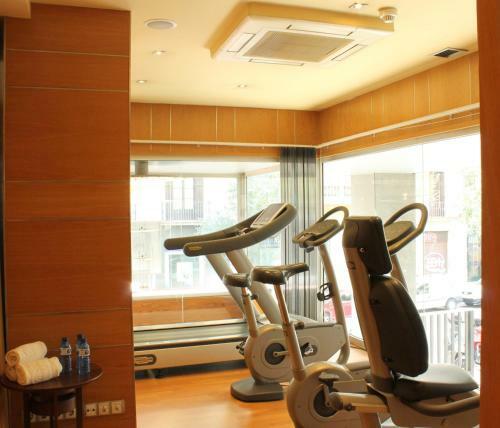 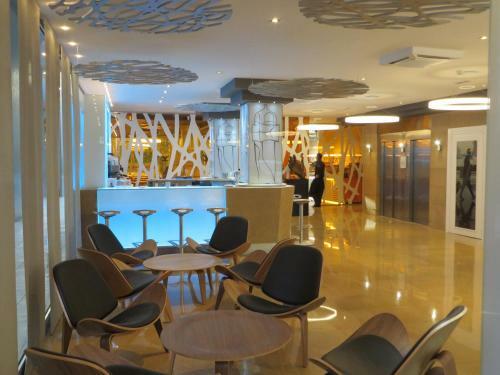 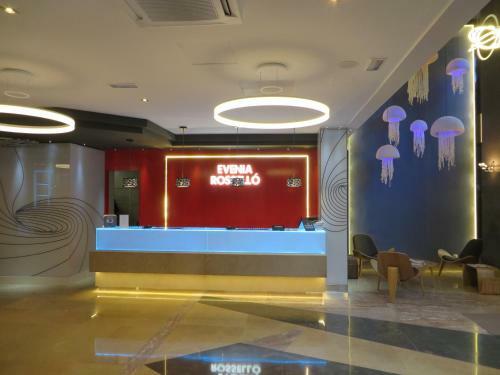 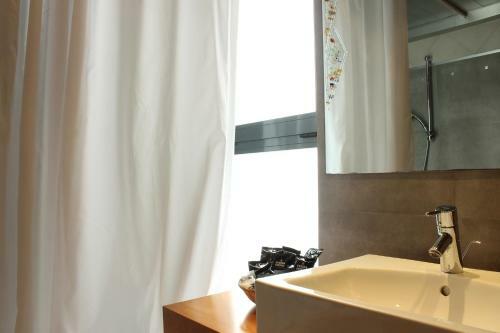 Evenia Rossello is conveniently situated 5 minutes’ walk from the stylish Paseo de Gracia Boulevard and includes a gym. 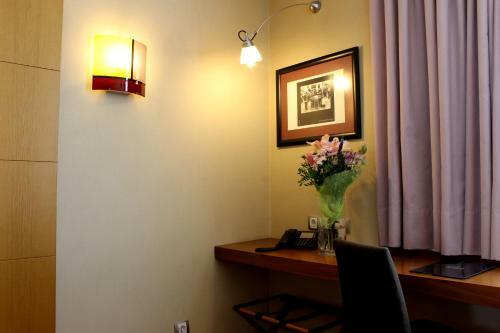 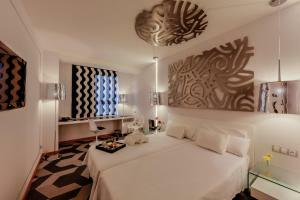 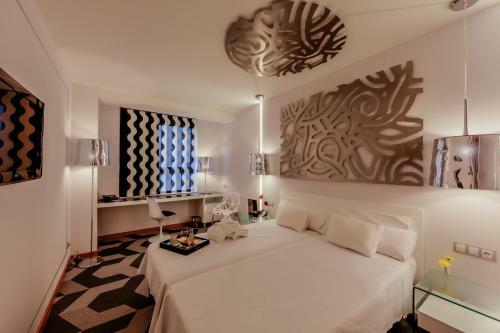 The modern rooms feature wooden floors and free internet connection. 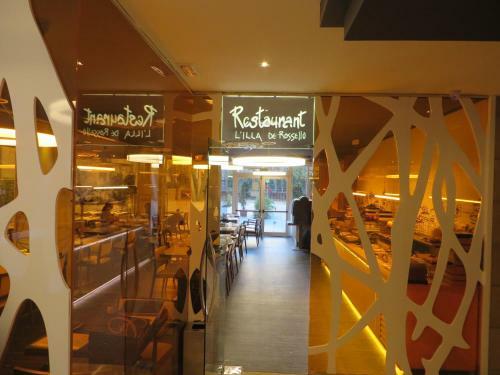 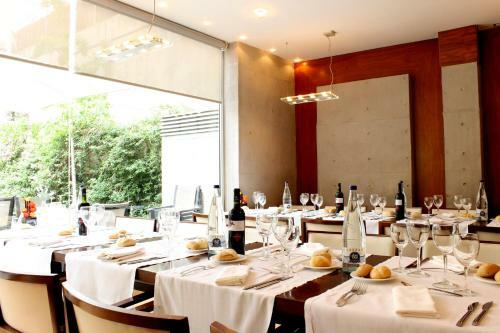 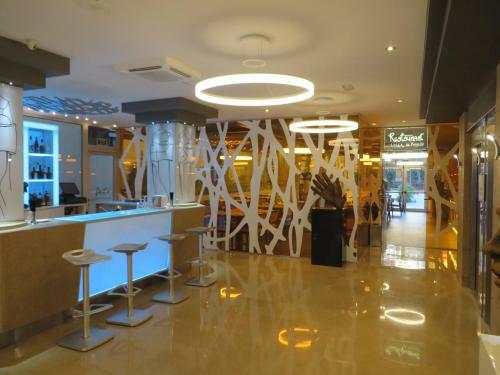 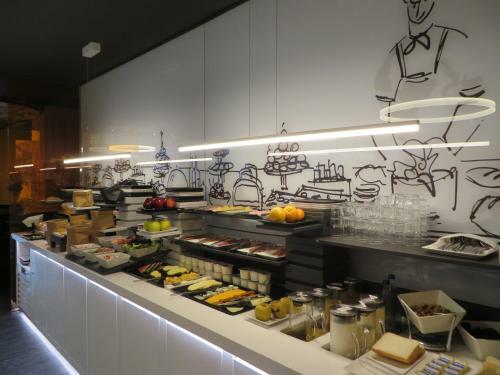 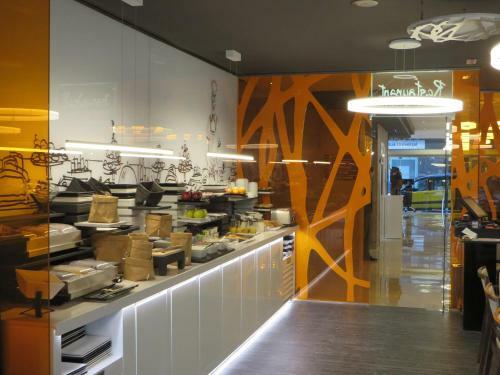 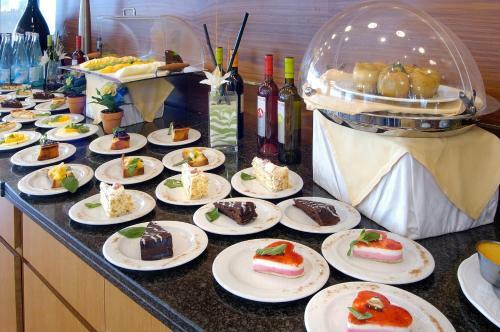 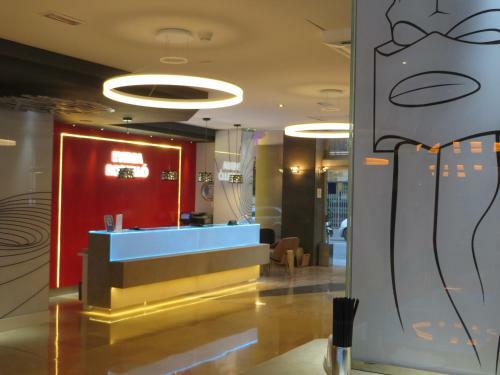 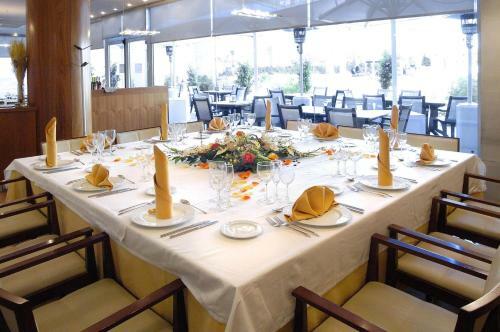 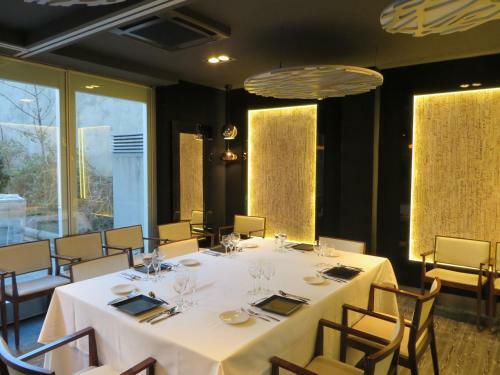 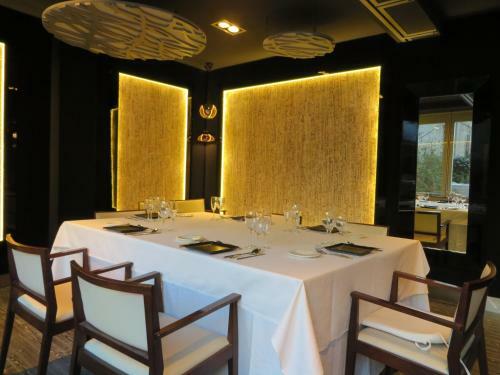 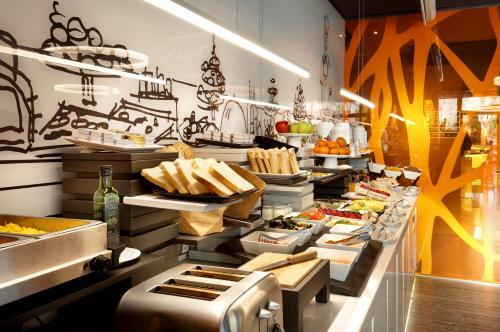 The contemporary L'Illa del Rosselló restaurant serves Mediterranean cuisine. 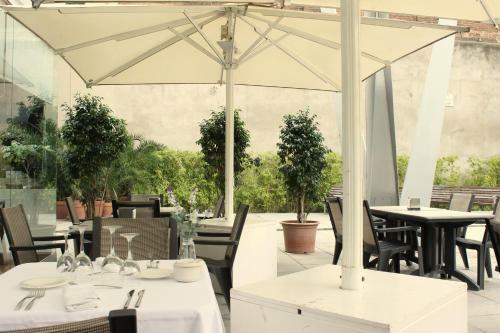 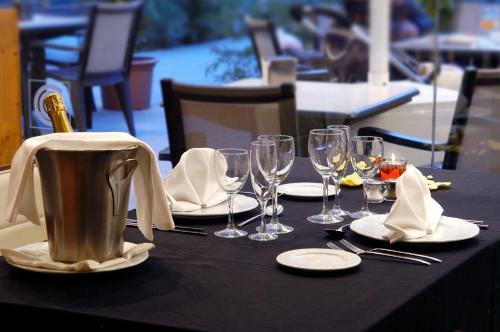 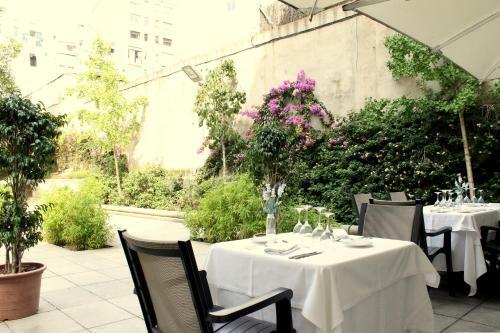 Guests can also enjoy tapas on the terrace, set in small gardens called Placeta Joan Brossa. 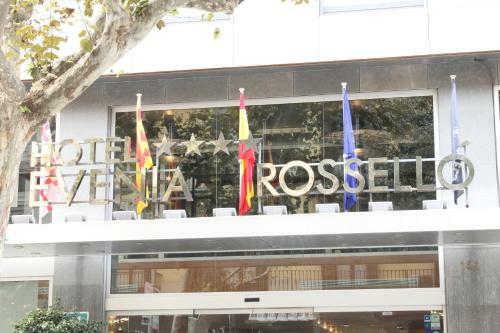 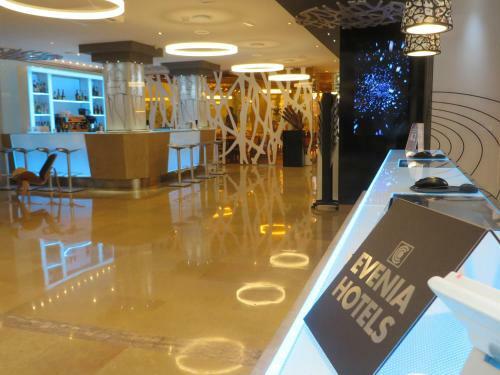 Evenia Rossello’s tour desk can provide useful information on the city and arrange car rental. 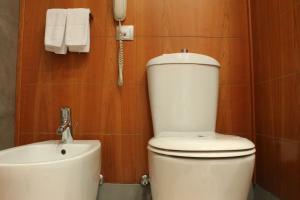 A luggage storage service is also available. 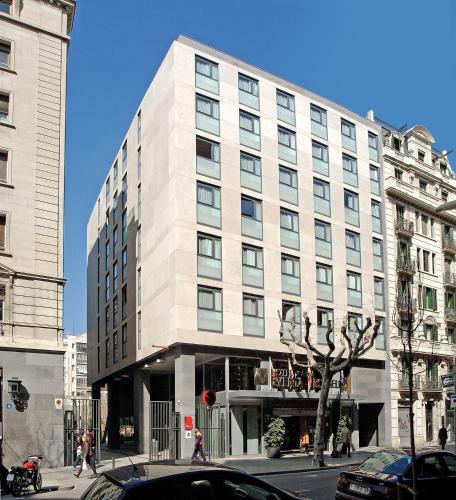 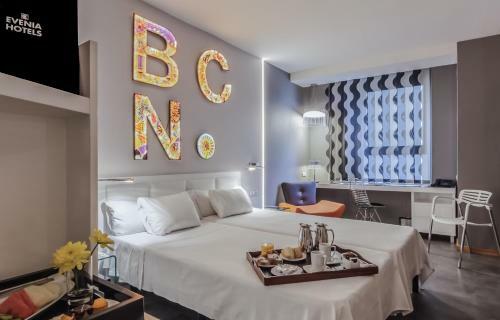 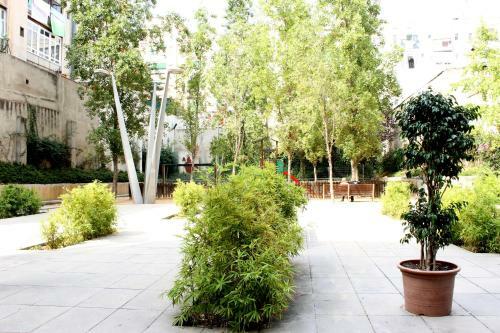 Diagonal Metro Station is 400 metres away and offers direct access to Barcelona city centre. 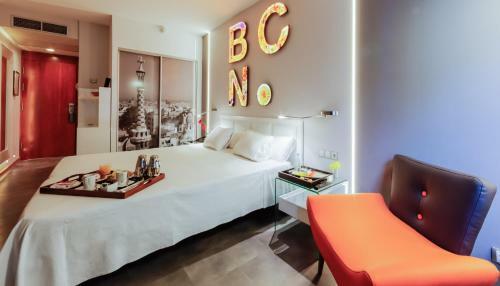 Barcelona Airport is 12 km away. 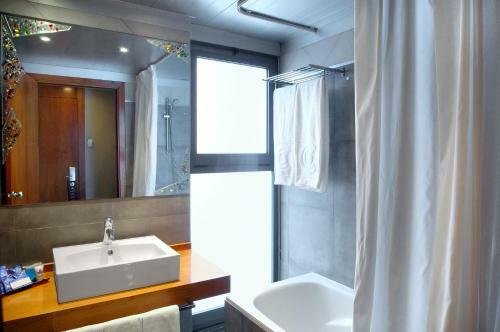 These exterior-facing rooms feature 1 double or 2 single beds. In-room amenities include satellite TV, a mini bar and a safe. 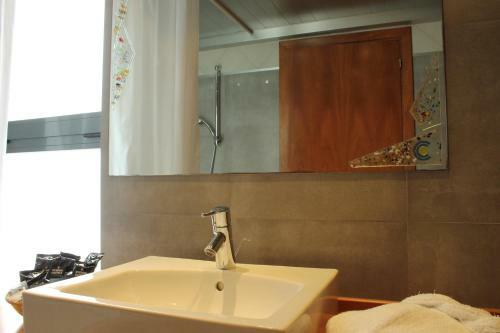 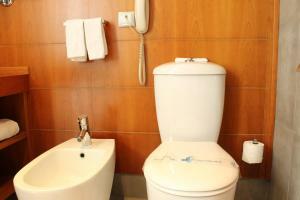 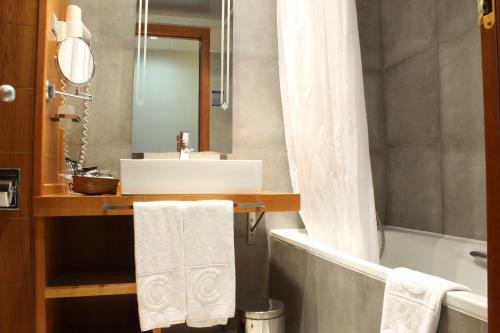 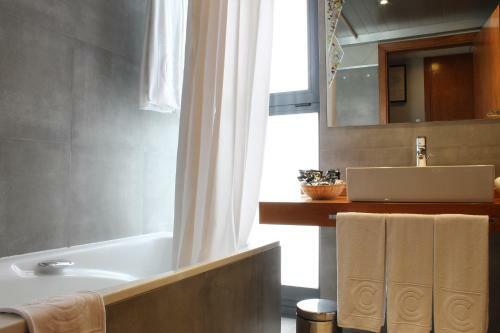 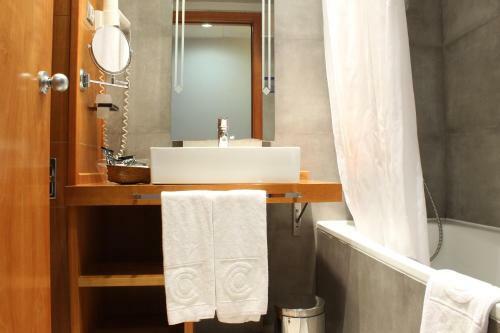 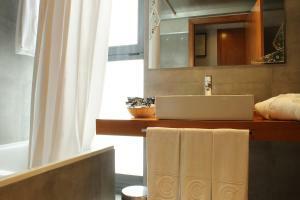 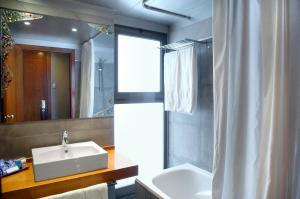 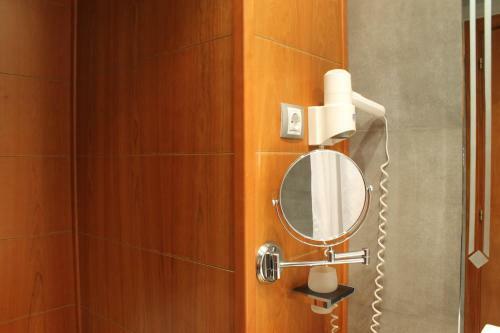 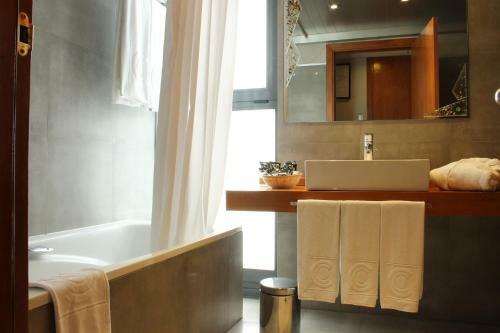 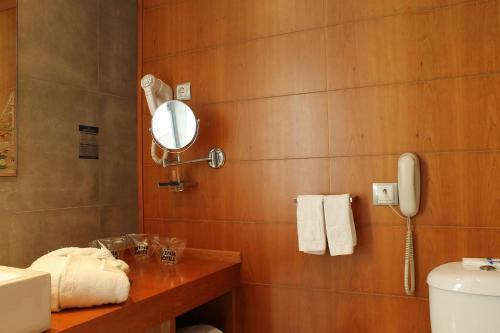 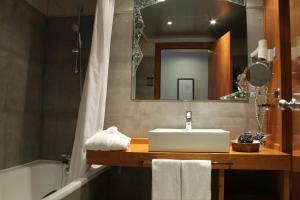 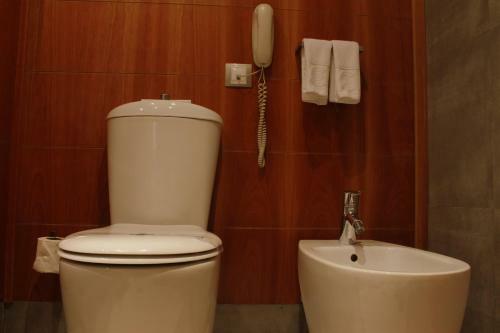 The private bathroom with bath tub includes toiletries and a hairdryer. 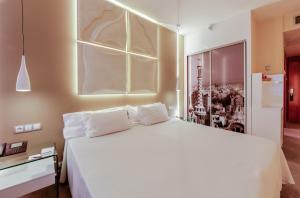 Rate: € 130.74 ... € 247.79; select dates below to get current rates.